Why does boxwood blight matter? By the numbers, boxwood is one of the most popular and valuable ornamental plants in America. Several million are sold each year, and it's number one out of all landscape plants in terms of the number of nurseries growing it (see plenty more numbers in this USDA fact sheet). Why are they popular? Because they're great plants! They grow well in most parts of the country, they are generally low maintenance, they can be planted in sun or shade, they work in formal and informal gardens, and everybody loves something that can add green and structure to the landscape all year long. But many popular plants deal with some problem or another right? Why the big fuss about this issue? The problem with boxwood blight is that it doesn't just temporarily mar the appearance of the plant, like powdery mildew on bee balm. It causes significant leaf loss and dieback and can easily kill the boxwood. The spores of the fungus are sticky, and they can easily spread through rain, irrigation, tools, and contact with other plants, animals, people, and equipment. 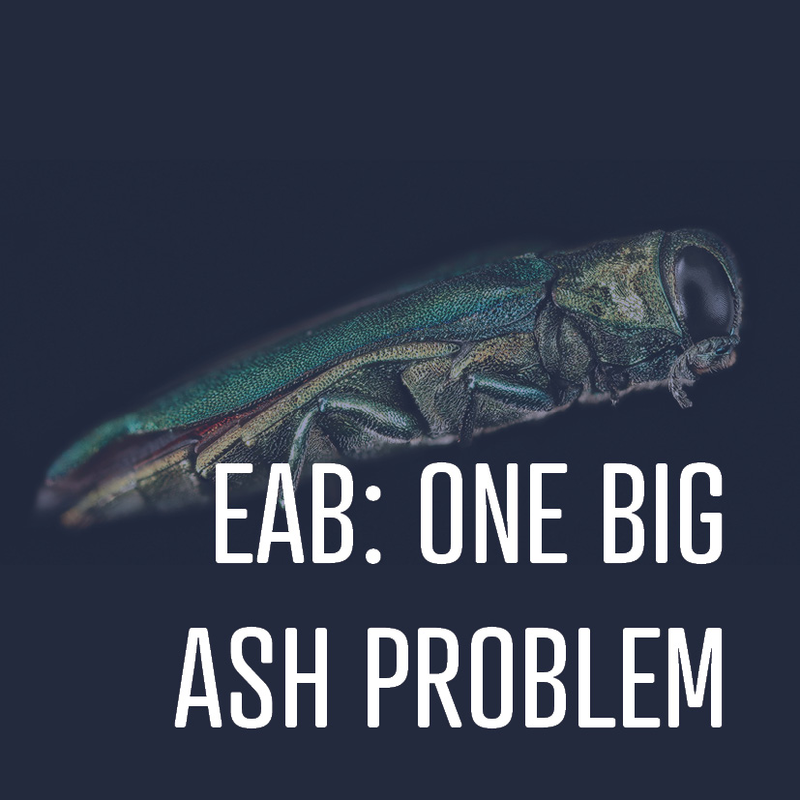 Just like Emerald Ash Borer has threatened to wipe out ash trees, boxwood blight could turn the nation's favorite shrub into a thing of the past. How do I know if I have boxwood blight? The first symptom of boxwood blight is leaf spots. The spots are usually light tan with a black border, and the spots grow until the whole leaf is dead and turns a straw-like color. The dead leaves then drop off, leaving bare, dead twigs behind. In the advanced stages of the disease black lesions called cankers will run down the infected stems and can eventually encircle the entire stem. The Connecticut Agricultural Experiment Station put together a great visual guide for diagnosing boxwood blight (click to see larger). Several common problems can be mistaken for boxwood blight. The dead give-away would be the black spots on the stems, but there are a few other clues that can reassure you that you have a less serious problem. If the leaves turn reddish or bronze but not straw-colored, you're dealing with a different problem (some common explanations include winter injury and waterlogged soils). If the leaves turn straw-colored but remain on the plant after several days, then it's also not boxwood blight (possibly animal urine or salt damage). If the leaves turn a straw color and fall off of the plant, you still may have another fungal disease called volutella blight, but volutella blight does not leave black spots on the stems. But when in doubt, always get an expert opinion, which leads us to our next section. What do I do if I see boxwood blight? If you think you see boxwood blight, whether it's at your property or somewhere else, it's essential that you say something right away. Right now, the disease has not made it to Indiana, and the key to keeping it from devastating our landscapes is early detection and eradication. If you think you see the symptoms described above, the first step is to get it verified. You can contact your Purdue county extension office for help or reach out directly to Purdue's Plant and Pest Diagnostic Lab to submit a physical sample or photos. If you live outside of Indiana, use this site to find the university extension office in your state and county, and contact them. If boxwood blight is confirmed in your landscape, the first step is to remove all affected plants. Do not compost them! The spores will continue to multiply and spread. Contaminated plants should be put in plastic bags in the trash. As we mentioned earlier, the fungal spores are very sticky and spread easily by contact. If you have been working with an affected boxwood, you need to immediately clean all clothes and tools and wash yourself to help reduce spread. 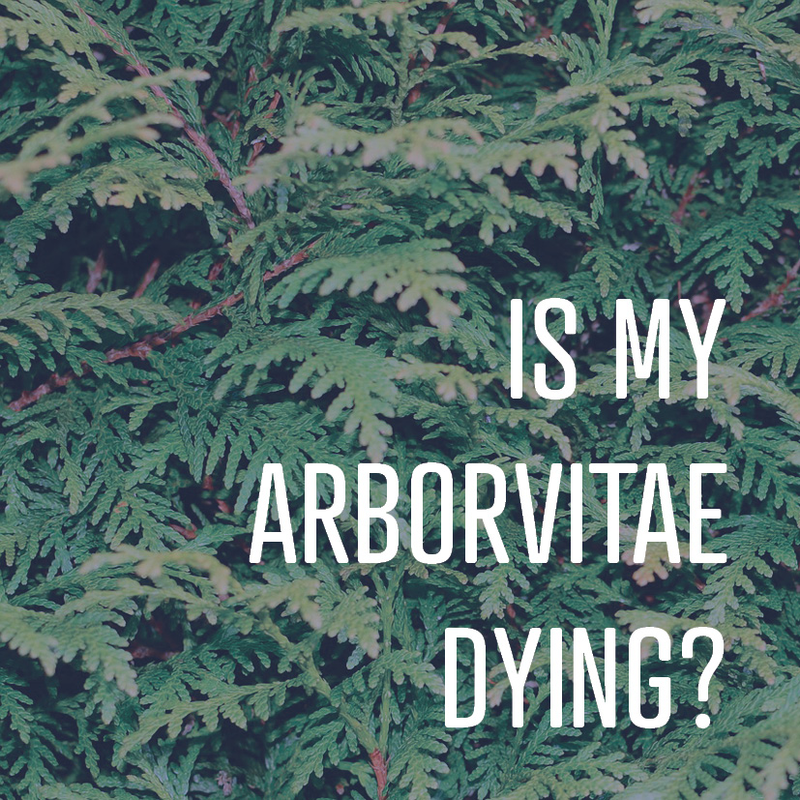 Watch the rest of your boxwoods carefully for early signs of the disease, and remove each plant as soon as infection is confirmed (it would also be a nice, neighborly thing to let people on adjacent properties know if they have boxwood). The boxwoods you remove should be replaced with a different kind of plant, or at least one of the boxwood varieties that has shown resistance to boxwood blight. The Virginia Department of Agriculture and Consumer Services made a thorough and easy-to-understand bulletin that goes into much more detail on management practices before and after identifying the disease, and it's well worth a read if you are interested in more information. It also lists varieties according to their level of resistance to the disease, so if you're planning on putting in new boxwoods you can make choices that reduce your risk. With careful monitoring and diligent disease management, we can prevent boxwood blight from devastating our landscapes and keep boxwoods as an invaluable option for creating adaptable and well-designed spaces in all kinds of conditions.